In the Summer of 2016, I was tasked with creating a video for Amborella Organics (see the video section to watch) that would explain the unique nature of their product in a simple way. There is a seed in the stick of each lollipop that once planted, can grow into a plant that corresponds with the flavor (marshmallow sage grows a sage plant). On April 11, NowThis shared a video about Amborella Organics, repurposing our footage for their short video. It has been viewed over 9.5 million times on Facebook at 59k times on Instagram. InsiderScience followed suit garnering 3.7 million views on their FB account and 800k on their Instagram with their own version. 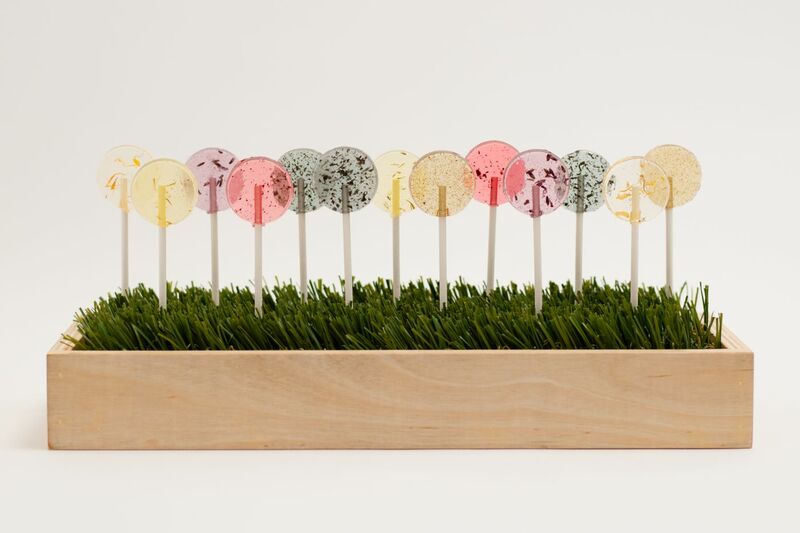 It's great to see our work reach so many people and for the word to spread about these delicious, fun and organic lollipops! Update: by January 2018, the views have surpassed 15 million from these two outlets alone!